BallQube created the original square sports ball display case. 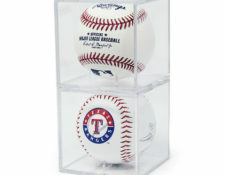 And, yes, we offer a premium BallQube case for each type of sports ball, helmet, and jersey. 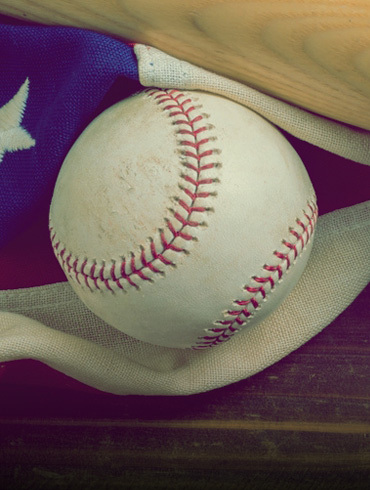 Indeed, the one and only BallQube delivers the Made in America quality you expect to properly display and protect your authentic sports collectibles. LET YOUR LEGENDS LIVE IN OUR SPORTS DISPLAY CASES. 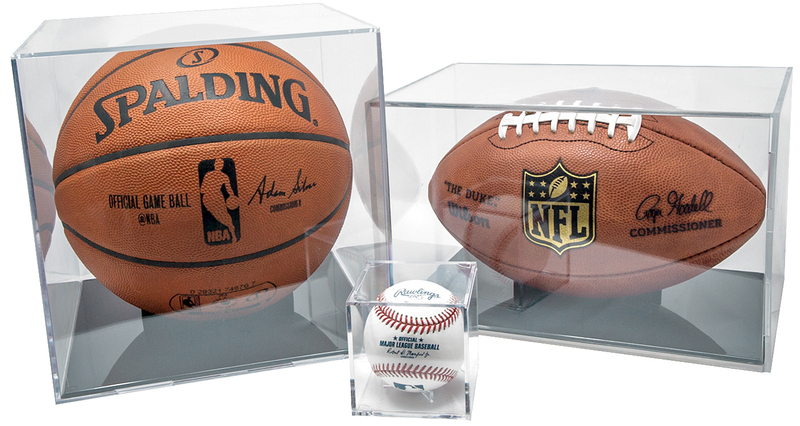 Sports collectors, we created BallQube sports display cases for you. In fact, our founders are avid collectors themselves. Indeed, that’s why they invented and patented the square sports display case in 1983. 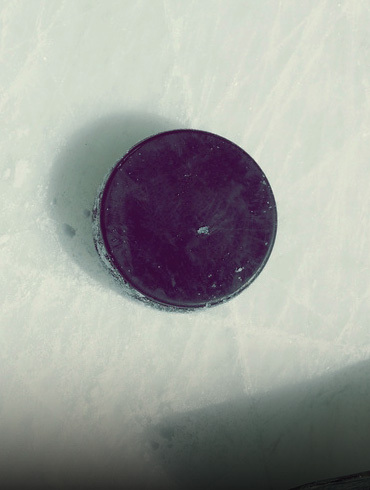 WE OFFER A CASE FOR EVERY SPORT. 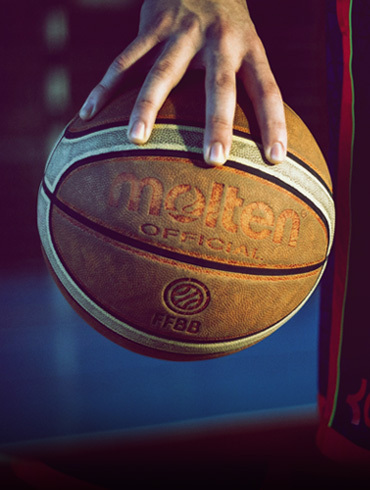 BallQube’s first case was designed to perfectly fit the ROMLB. 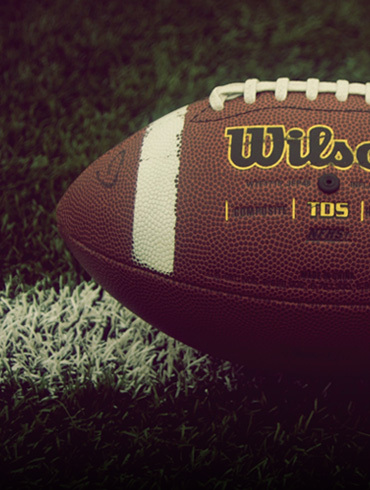 Next, we created cases for your prized footballs, basketballs, and bats. Later, we introduced cases for helmets and mini helmets. 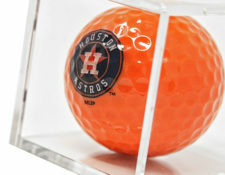 Then, we added displays for golf balls, softballs, hockey pucks and other treasured sports collectibles. While you’re here, take a look at our three sizes of jersey frames, 800 count trading card box, 1:24 scale car display, and Wheaties box case. ENJOY CLARITY, STACKABILITY AND UV PROTECTION. See the BallQube difference in the sparkling clarity of our cases. 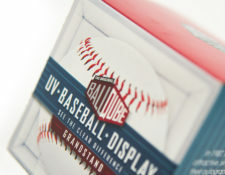 In addition to the clarity and UV protection that BallQubes offer, their stackable nature allows you to build and curate your own personal collection of autographed sports collectibles. BallQube sports displays provide your sports collectibles with protection, storage and a premium display, all built into one beautiful case. After all, your collection deserves more than just rolling loose on a shelf: it deserves a BallQube. So, welcome in, have a look around, and contact us with any questions. In fact, we’d love to hear from you! Proudly, the company, and the Qubes. BallQube is a home grown, multi-generational business that manufactures all its cases in America. We care about you and your collection. So, we’re on hand to answer questions and address concerns, whatever they may be. Importantly, our cases stack safely and block harmful UV rays, to keep your memorabilia looking its best for years to come.